Horizon Christian Fellowship began in 1974 as a home Bible study of twelve people. Mike MacIntosh, then director of Maranatha! Music and on the Pastoral team at Calvary Chapel Costa Mesa, drove from Orange County to San Diego every week to teach and lead the group. By August 1974, the study had grown and moved to the Ocean Beach Women’s Club, where it hosted evangelistic concerts along with Bible studies. Attendance grew so fast that within three months the fellowship had to move again, this time to the House of Hospitality in Balboa Park. In February 1975, the church relocated to Linda Vista. A regular nursery and Sunday School operated along with Sunday morning and evening services, and Monday night concerts. 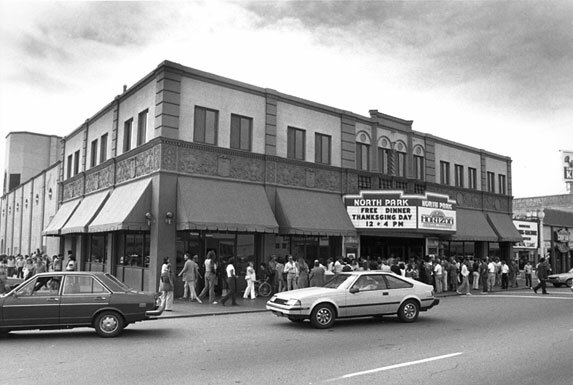 Continued growth propelled a search for new facilities, which resulted in the purchase and renovation of the old North Park Theatre in the summer of 1976. The popular outreach concerts continued and Sunday services expanded to three, two morning and one evening, to accommodate the ever growing church. The church also launched the Horizon School of Evangelism in 1977, Horizon International Ministries in 1980, and completed the Family Center in 1981. By 1985 the church building had once more become inadequate to house all the members and ministries. In September of that year Horizon moved to the former site of Hale Junior High School in Clairemont.  Over one hundred churches and para-church organizations have grown out of this congregation world-wide, as well as Horizon’s Preschool through High School educational system. On June 7th, 2015 founding Pastor Mike MacIntosh passed the baton to his son Phillip MacIntosh who is now the Pastor over Horizon Christian Fellowship.